Change is good. We'll help you make the right choice for your restaurant, and we'll make it easy for your team to switch to Toast. Thousands of restaurants switch from Micros and Aloha to Toast every year. 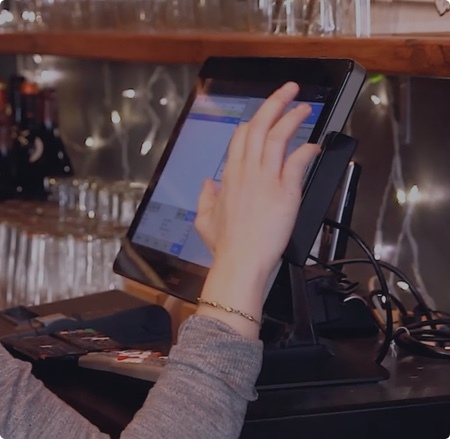 Your business never stays still - why should your POS? Toast constantly adds features and enhancements to help you run your restaurant better. Access up-to-the-minute reports or make menu changes anytime, anywhere. Get the help you need the first time, while connecting the way that works for you. Power your business with top-tier technology and make the switch from TouchBistro, Breadcrumb, or Revel. Our hardware is restaurant-grade and built on Android, resulting in more stability and durability for your restaurant. Our open ecosystem of best-in-class partners means you'll get access to the partners you need to run your business. We're dedicated to your success, with a team of restaurant experts available 27/4 for customer support. 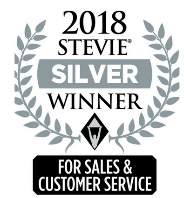 But don't take it from us - check out our online reviews. Is your restaurant ready to take it up a notch? Low-costs systems like Square, Clover or Harbortouch just aren't built for the big leagues. Work with a team that delivers so much more than just credit card processing. Don't cut corners when it comes to your business. Invest in a more reliable platform that you won't outgrow in a few months. We only build features for restaurants, from splitting checks to course firing and text alerts sent to guests when their food is ready. Vintage is cool - but your cash register is just old. Make the change to a modern, digital system to power your restaurant. Take orders faster with fewer errors thanks to the most up-to-date technology. 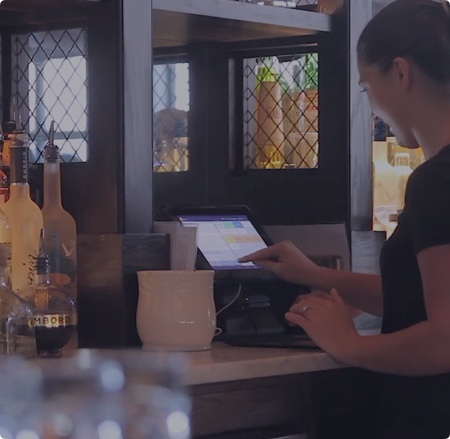 The single platform to meet all your restaurant's needs, from POS and payment processing to online ordering and loyalty. Give your guests a modern ordering and checkout experiences at a fraction of the price big brands pay. Learn how Toast can revolutionize your restaurant. Run your kitchen at restaurant speed with KDS, inventory, and multi-location menu management. Delight your guests with offerings like online ordering and delivery, loyalty programs, and gift cards. Get a single, powerful view into your operations with payroll, labor, analytics, and payment processing.